Jamb English language syllabus 2019/2020, key points and recommended text books has always been difficult for jamb candidates to access free of charge, except the once provided by jamb board which is in the form of software. has been recently been released by the examination board, this syllabus covers a wide range of topics and key points that will definitely come out in this year jamb. If you are looking for a place to get the latest version of jamb English language syllabus for 2019/2020 and also English language key points then this is the right place. We have made everything easy, arranged the syllabus in a way that you can access them easily without having any difficulties. Remember that this syllabus is free, you are paying no dime to access it because we know if we place it on premium it will be difficult for all to meet up with the fees. We will advise you to always go through your Jamb syllabus for English Language carefully, if you can cover 90% of this syllabus then jamb 2019/2020 will become momoi for you. 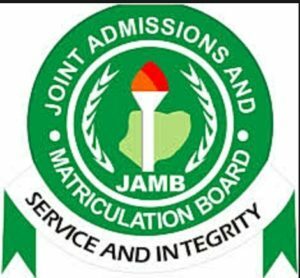 What makes so many candidates of jamb fail jamb is their inability to easily grasp and understand the basics of this syllabus and how they can also apply and utilize the little they read and where thought in class rooms. You have any question to ask as regard this syllabus? Why not use the comment box below to ask your questions.